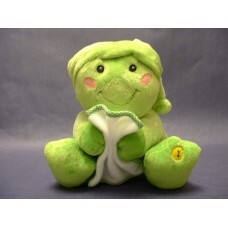 GUND Irrestibly Cute "Fredericka Frog" is 13 1/4" H.--for kids of all ages, from 3 to 100! .. 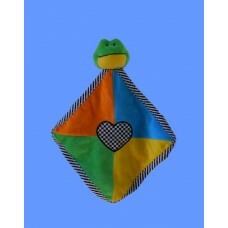 Colorful, Soft & Baby-Sized: 14" H. x 12" W. Add $6.00 for embroidered Name. 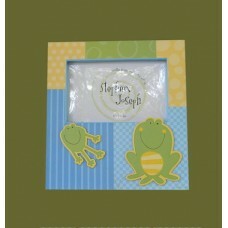 *SEE MATCH..
4" x 6" Acrylic Frame has a Frog Prince that holds the frame of your loved one ; NAME INCLUDED! ..
9" x 9" Sq. 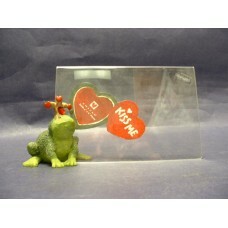 --Sturdy Board Frame holds a 4" x 4" Photo. 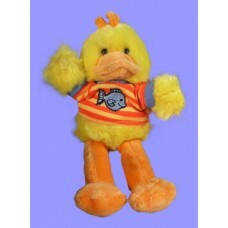 Add $6.00 for NAME. 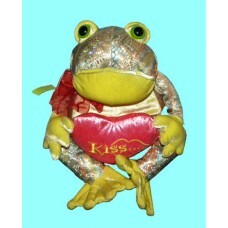 ..
16" H.-- Irridescent Plush Frog with a big plush heart in his "hands"--adorable. 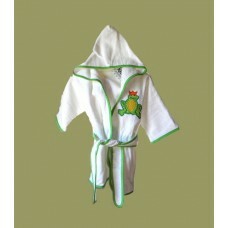 ..
Hooded Terry Robe, Size: 1-2. Length: 21" from shoulder to bottom of robe. 100% Terry Cotto.. 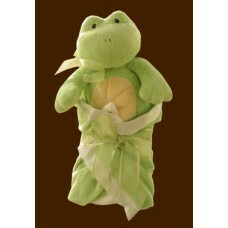 Lunch Boxes & Bags /"Snack Sacs": "Frogs"
"Snack Sacs" approx. 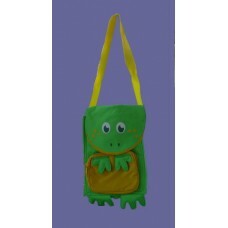 size 7" x 11" with 11" Strap-- Pack a Snack or a whole lunch in this cute li.. 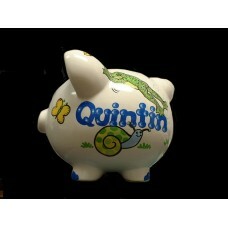 Medium White Piggy Bank with Name and "Frogs, Snails & Puppy Dog Tails" Design shown here, an..
Press my foot and I play "Rock-a-By-Baby"; 9" H. sitting. Add $6.00 for Monogrammed Name on.. 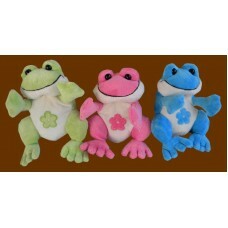 Plush "Flower Froggie", with embroidered flower & realistic resin eyes, is 6.5" H. (sitting) ..
Polystone sports frogs. 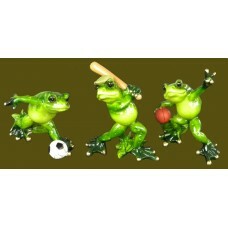 Choose either Soccer Frog (3 1/4" H. x 4 1/4" W.), Baseball Frog (4 1/4" H. ..
7" H.--Cute as a button, little duck is wearing an orange striped shirt with fish applique!.. 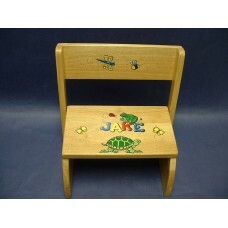 For children under 4 years old. 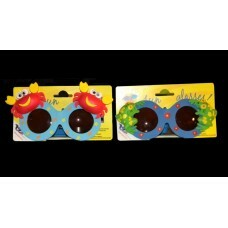 100% UV Protection! 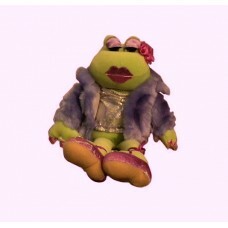 Choose Frog or Crab. ..